We are pleased to congratulate Frank Filipetto, DO, NBOME National Faculty member, for being named the Dean of the Texas College of Osteopathic Medicine (TCOM) at UNT Health Science Center. 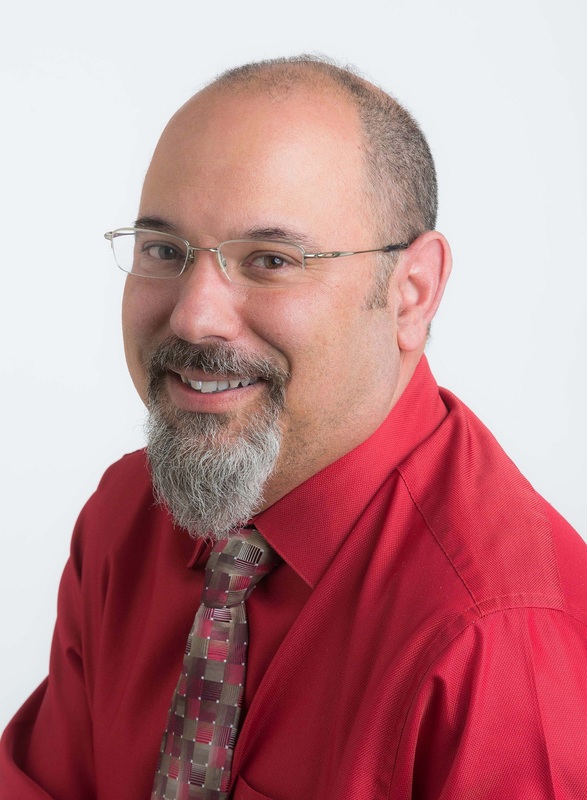 A committed educator, Dr. Filipetto became a member of our National Faculty in 2016, and has since been a valued contributor to the COMLEX-USA Level 1 examination on various committees and as an item writer with a specialization in family medicine. Prior to his appointment as dean, Dr. Filipetto led TCOM, a nationally recognized osteopathic medical school on an interim basis for 18 months, and said he is proud to continue to lead TCOM as it evolves to meet the rapidly shifting needs of the healthcare system. Dr. Filipetto believes schools must change to to meet changes in healthcare, and has a bold vision for osteopathic medical education at TCOM. To support and prepare students to thrive in and transform healthcare, he announced plans to integrate education at the osteopathic medical school with health systems science and emphasize student and physician wellness. We look forward to working with Dr. Filipetto in his new role and wish him the best of luck in his leadership at TCOM. Read more about Dr. Filipetto’s new position.